Wilfredo Rufon Sr. Collection – Filipino Visual Artist in Macuha Art Gallery. Macuha Art Gallery aims to showcase and promote the Philippine Visual Arts. Edwin Wilwayco Collection – Filipino Visual Artist in Macuha Art Gallery. Macuha Art Gallery aims to showcase and promote the Philippine Visual Arts. Rene Robles Collection – Filipino Visual Artist in Macuha Art Gallery. Macuha Art Gallery aims to showcase and promote the Philippine Visual Arts. Armar Ramirez Collection – Filipino Visual Artist in Macuha Art Gallery. 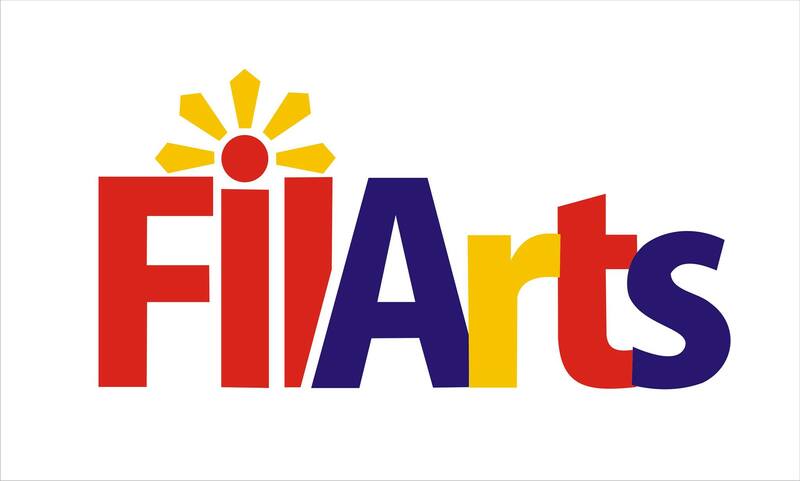 Macuha Art Gallery aims to showcase and promote the Philippine Visual Arts.